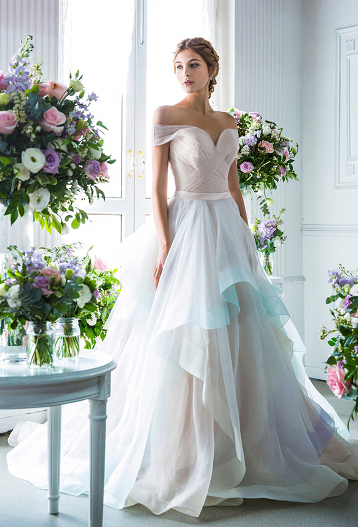 How lovely is this off-the-shoulder gown from Digio Bridal featuring an unique blend of colors! 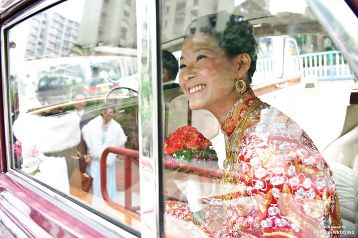 A lovely moment on the wedding day filled with joy and new dreams! 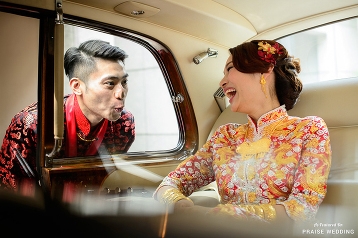 A fun and genuine wedding day portrait captured flawlessly to feature traditional Chinese costumes and infectious joy! 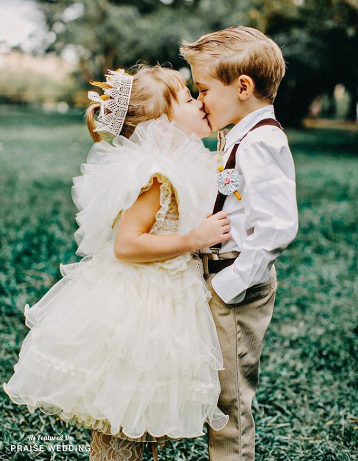 How adorable is this wedding moment with the spotlight on these lovely angels! 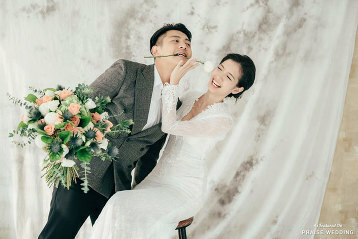 Happiness is being married to your best friend! 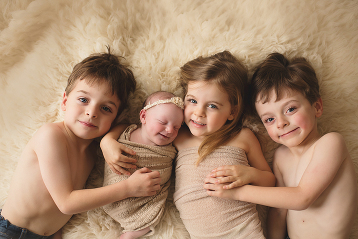 We love the natural interaction between this lovely couple! 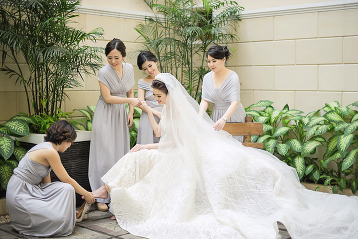 How lovely is this fresh take on bridal + bridesmaid look! 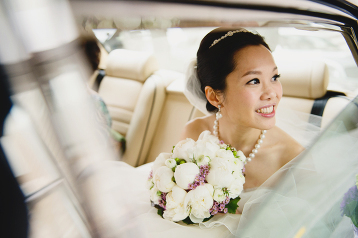 From the ice blue bridal gown to the infectious pure love, everything about this wedding is oh so lovely! 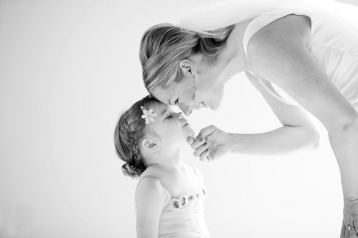 This bridal portrait perfectly illustrates the love between a girl and her dream wedding dress, you know what we mean! 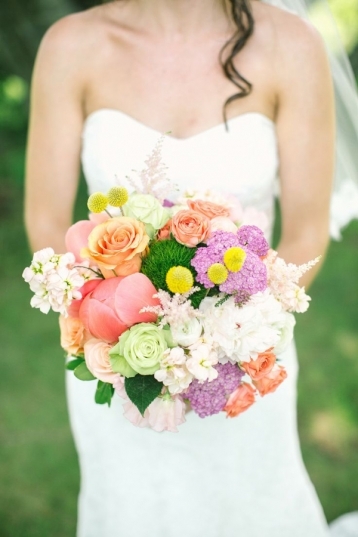 This lovely bridal portrait and pink wedding dress is oh-so-sweet!